The Bark Canoe Book Store - Book and movies relating to birchbark canoes, wilderness adventure, Native American culture and more. 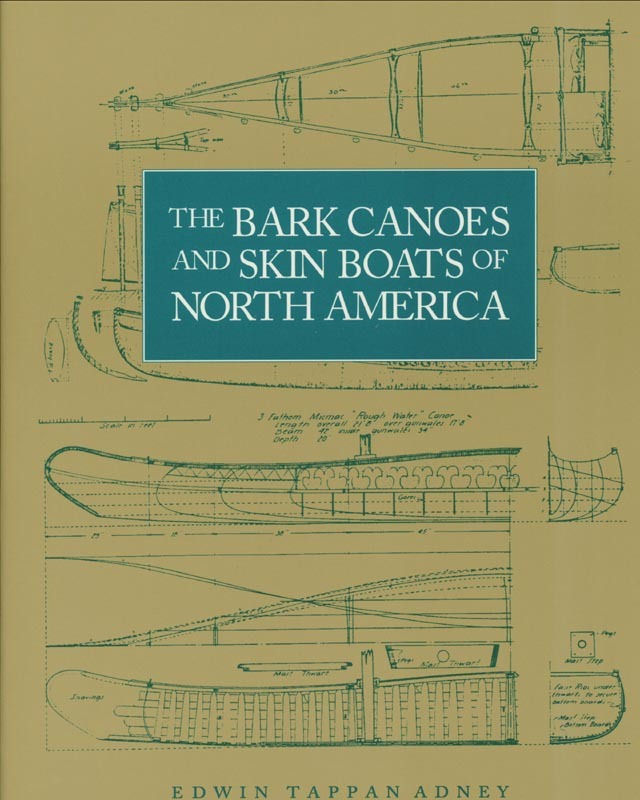 The Bark Canoes and Skin Boats of North America by Edwin Tappan Adney and Howard I. Chapelle. Known as "the Bible" to birchbark canoe builders, it serves as the ultimate reference guide on the subject. See notes on how the various styles were built, their history and measurements. Also a section on North American skin boats by Mr. Chapelle. birchbark canoes that really demonstrates the prowess on these people as canoemen. 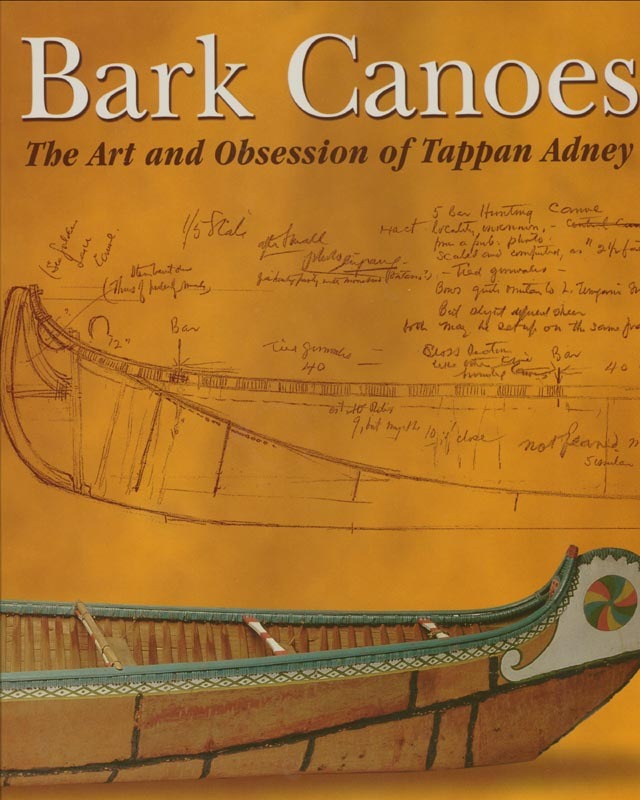 Bark Canoes, The Obsession of Tappan Adney by John Jennings. to The Bark Canoes and Skin Boats of North America. Classic 1950s version of the James Fenimore Cooper story on the New York frontier. The birchbark replica canoes are fun. I think that Hollywood did a pretty good job on the lines of these canoes. 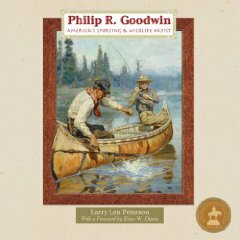 Philip R. Goodwin : America's Sporting and Wildlife Artist by Larry Len Peterson. Wow! What an incredible treasure trove of paintings and drawings. Those who are familiar with Goodwin's art will love this book and when it comes to birchbark canoes Goodwin probably did a better job of duplicating them in his art that any other artist. 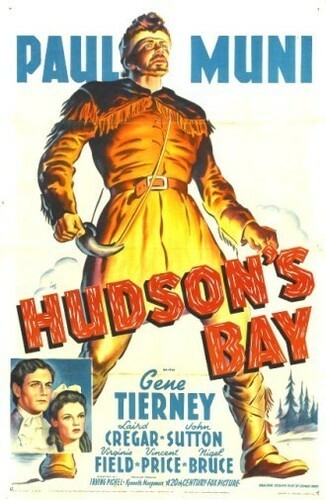 1940 black and white production of the founding of the Hudson's Bay Fur Company. Of course there is artistic license taken however this is a fun movie and the canoe scenes are good as well as a fairly authentic portrayal of a portage. Paul Muni does a great job as Radison. Tales of the Canadian Wilderness compiled by Frank Oppel. 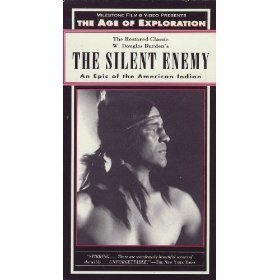 This is a great book - a must to put on your cabin bookshelf. 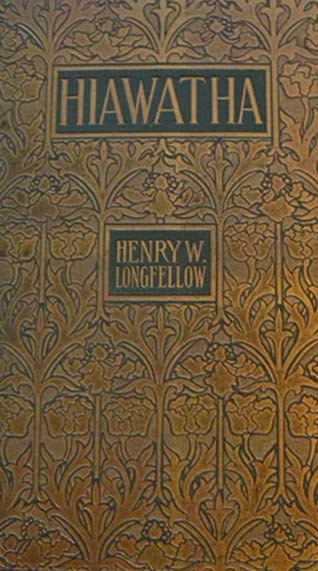 A compilation of 26 articles from various magazines from the turn of the century (1892 to 1909), it is heavily illustrated with prints and line drawings from such greats as Frederick Remington and Arthur Heming. Retrace the journeys of trappers, voyageurs, and adventurers in the Canadian Wilderness. Only used copies in good to very good condition available. Black and white 8 mm silent movie showing the steps taken by an Ojibwe master, his wife and assistants from obtaining the materials to processing them to the assembly and the final paddling of the canoe. This film gives the builder or enthusiast insight into how the western Ojibwe built their canoes however this film is too brief to be considered are real "how-to" film. The Survival of the Bark Canoe by John McPhee. through Maine's woods with reknowned bark canoe builder Henri Vaillancourt. The best part is the photo's of Edwin Tappan Adney's birchbark canoe miniatures. This is a fun book but Henri says don't believe a word of it. Used copies only in good condition. 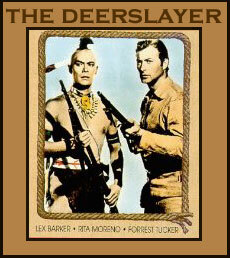 Early 1950s rendition of the legend of Hiawatha. Filmed in black and white. Good fun. All of these books are published in limited amounts so quantities can run out at any time. If we are out of a particular book we will do our best to let you know where it can be obtained. Give us a call or drop us an e-mail and we will get back with you. For Alaska, Hawaii and all international orders please send us an email and we will set up payment plus shipping via paypal. Payment can be made via check, money order or credit card. All orders are shipped priority mail.